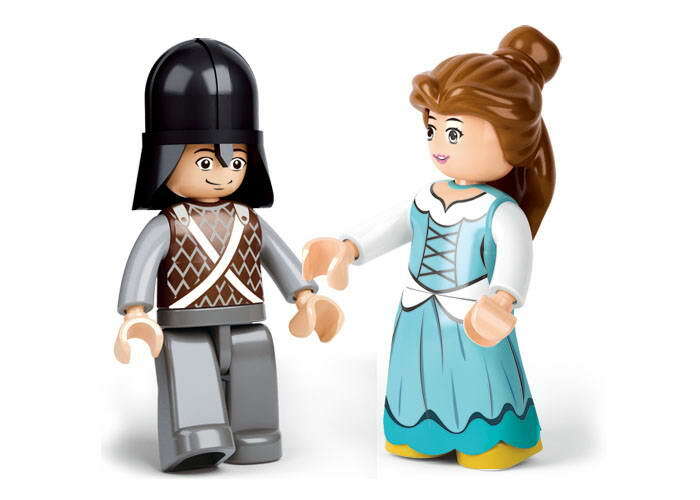 With widest range of building block toys made available to young kids, learning is fun and play is interesting. Sluban theme based building block toys are very popular among children and Girls Dream theme based set of Educational Block Toys is a must have for your girl child. The set of Sluban Educational Block Toys is a superior alternative to Educational Block Toys India sought by parents searching to buy building blocks toys online. Sluban building block toys are made of non-allergic plastic and are completely safe for your young child. 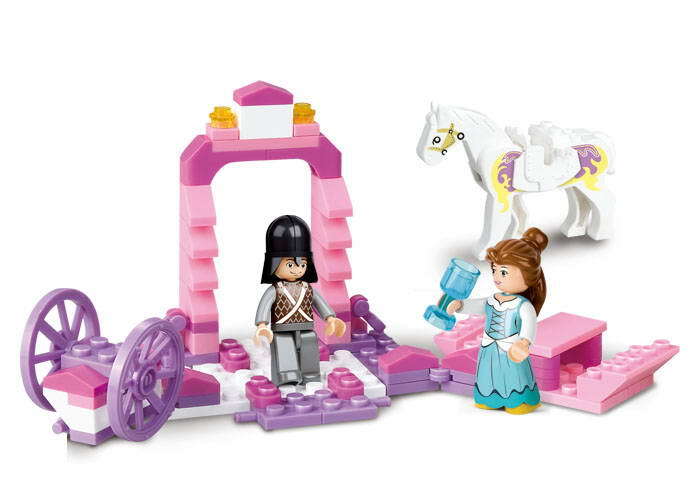 This set of the Princess Carriage building block toys set consists of an assortment of toys representing the princess, her charioteer and the horse. 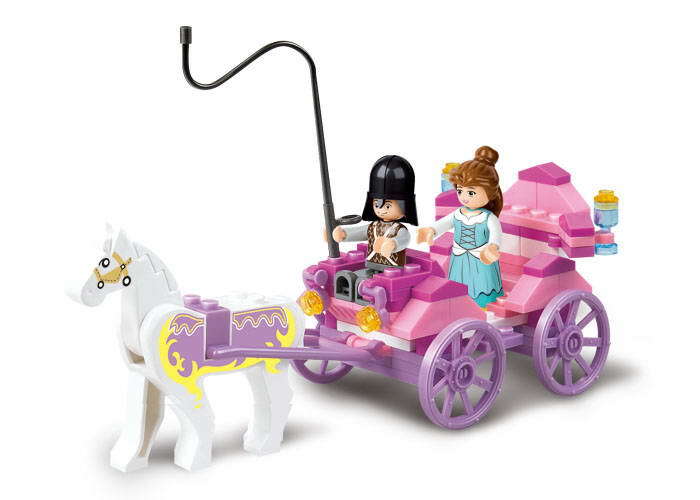 See your child transform the set of building blocks into a carriage complete with its charioteer and horse ready to obey her command. Her friends too can join her on her ride to the fairyland. Seeing your daughter build her carriage and travel places is going to be so much fun for parents too.